PolyPals is back! 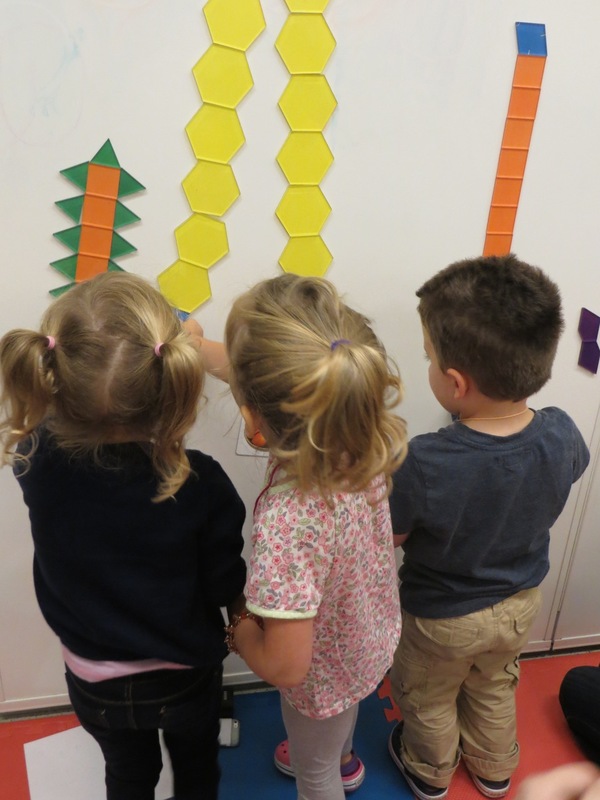 The popular MoMath program for toddlers and preschoolers returns. Recent studies have shown that a child’s math skills upon entering kindergarten can be a strong predictor of future academic performance in both math and reading throughout the elementary grades. Math learning promotes working memory, improves attention, and increases other basic cognitive skills. PolyPals offers the opportunity to listen to math-themed stories and have fun exploring the concepts behind them. Engage your toddlers and preschoolers in these playful activities to help them develop a strong foundation. 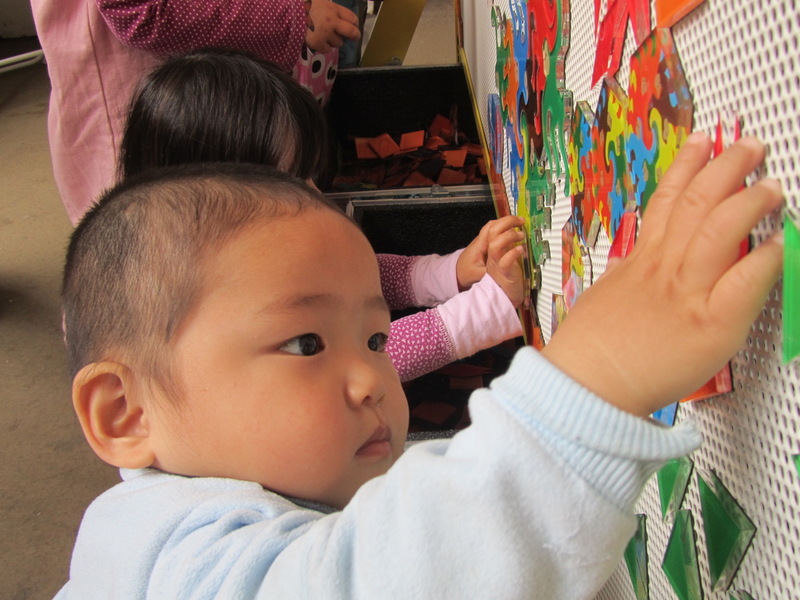 Children will participate in songs, stories, and activities tied to a different theme each week. Patterns, shapes, numbers, and more — PolyPals is a great way to enrich your child’s day with mathematical inspiration. Adult registration is not required, but a caregiver must be present during session. Program registration includes museum admission. Free admission starts at 3 pm for all PolyPals sessions. PolyPals runs on Wednesdays, from September 26 through December 19. Sessions are 30 minutes long. (Please note PolyPals will not be meeting on October 3, November 7, and December 5).